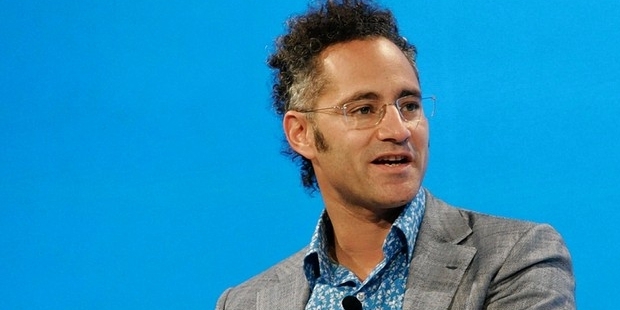 The man behind the immense success of Palantir, the first private company to avail funding by the CIA and gain an identification in the Silicon Valley, is Alexander Karp. He co-founded the firm and is serving as the CEO, under whom the company experienced a huge amount of success and transformation. Karp earned triumph in such a field, which has been dominated by MBAs from Harvard and computer scientists from MIT. The path travelled by a doctorate in social theory was not easy, but he left no stone unturned to climb the ladder in the tech giant organization, Silicon Valley, despite having no technical background. Alex started his first venture, Caedmon Group, an asset management company based in London, which resulted in a successful project. 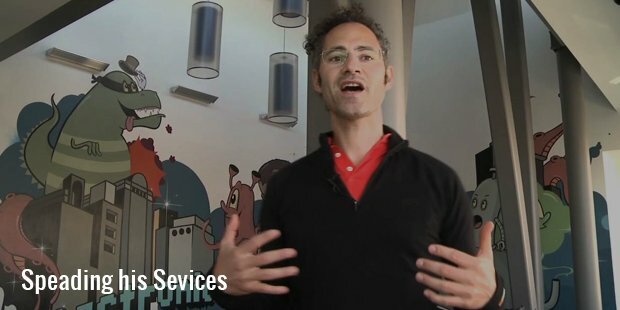 After completing his Ph.D in Frankfurt, Karp returned to the US, where he met Peter Thiel, his companion at the Stanford Law School and the billionaire founder of PayPal,the online payment company. Alex, by then, was unhappy with the response of government agencies to the terror attacks and shared the same thing with Thiel. For this, Thiel proposed an idea regarding the development of software to uncover terror networks. 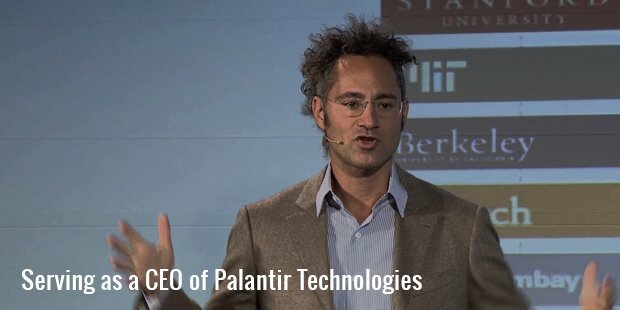 The duo established Palantir in 2004, based on the same idea, and got a support from 3 investors only, including a major investment of $30 million by Thiel himself. Karp didn’t face success immediately, rather faced rejections from venture firms in his business. With no link to the technical background, Karp started hiring top software professionals and scientists to work on his dream project and finally, got directed to CIA’s non-profit venture capital firm, In-Q-Tel. 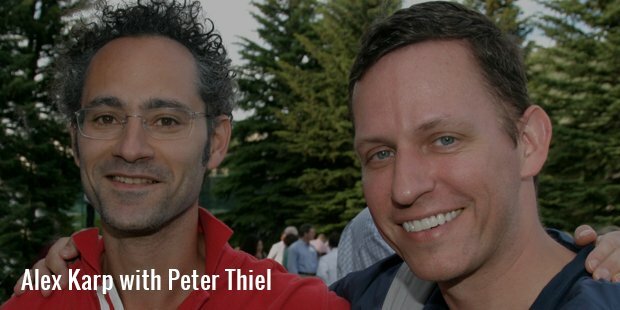 Thiel and Alex took their first steps forward with support from the venture firm and slowly spread their services to the CIA and other agencies. Another hurdle to Alex’s dream project arrived when Karp presented a prototype of his tool to a security agency. A shower of skeptical queries relating to the clearance for classified information, experience with any intelligence firm and others restricted him to move forward. However, the group suggested them to work alongside some intelligence analysts and start from scratch again, in order to build a comprehensive search tool. A team, led by Karp, started working on the same and travelled to Washington every two weeks after making required revisions, taking a considerable amount of time for the development of the tool. Alex and his team started gaining recognition across the Silicon Valley, followed by the adoption of software by few more agencies, including The Pentagon, West Point and others. His life, after this initial success, became vulnerable to the terror attacks and death threats. Thus, Alex Karp entered the tech world without any supporting background and proved to be a diamond in the coal mine.